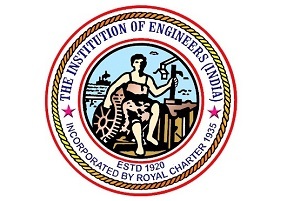 Due to the recently scheduled visit of NBA team to the Sree Buddha College of Engineering, the 3rd Annual Conference Series titled “Engineering Education for Facing the Future (E2F2′19)” planned during 8th and 9th May, 2018 is now rescheduled to 16th and 17th May 2019. 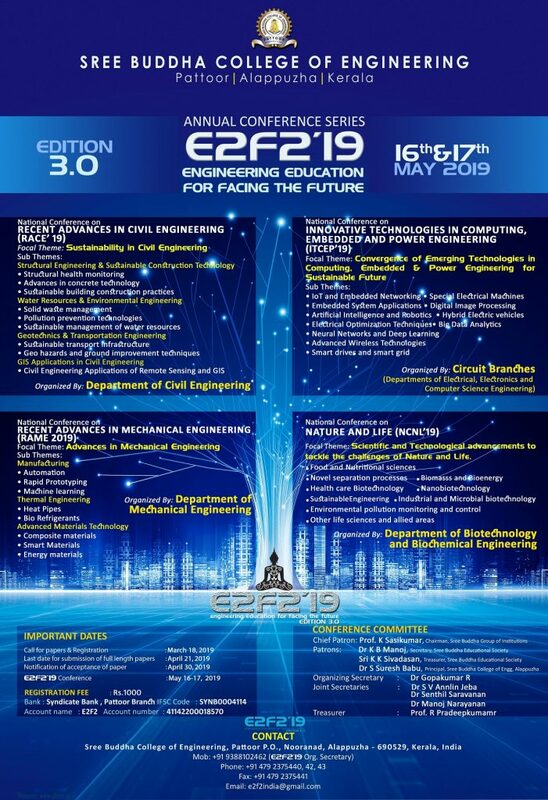 The revised poster of E2F2’19 Conference Series with changes in important dates is attached. The research papers reviewed and accepted for presentation in the conferences will be published as an e-book proceeding having ISBN. 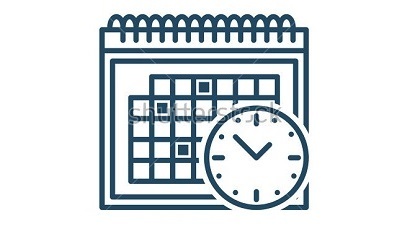 The poster of E2F2’19 Conference Series with subthemes and important dates, brochures of the four conferences, and registration form are attached. 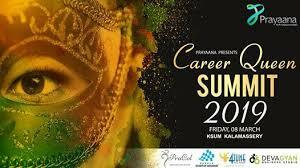 I request you to kindly publicize above event among the faculty/ research scholars and P.G. 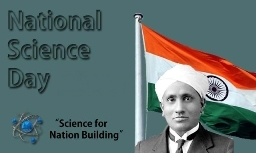 students of your institution and encourage them to actively contribute research papers for the conference.